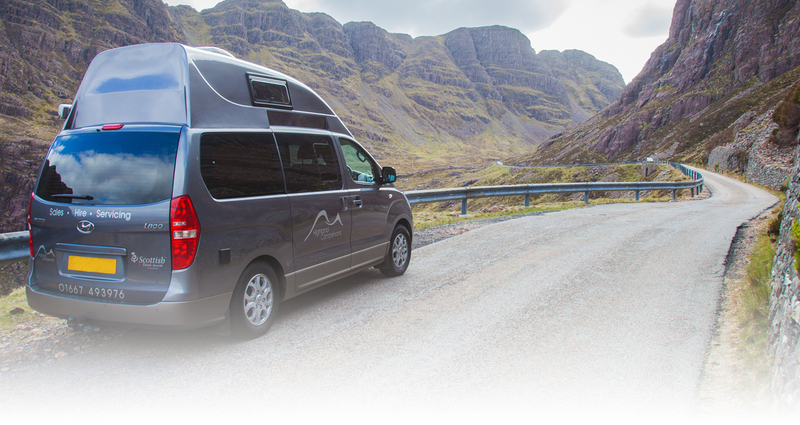 Visit Scotland - The Scottish Tourist Board official website. Nessieland - Visit for an informative and entertaining Loch Ness Presentation and discover the facts behind the mystery and legend of Loch Ness. Urquhart Castle - Urquhart Castle is one of the most picturesque landmarks in Scotland, and an iconic sight to all those who have travelled between Fort William and Inverness. Cawdor Castle - The magical Cawdor Castle dates back to the late 14th century. Steeped in history, visitors are still delighted by it to this day. Culloden Battlefield - Run by the National Trust for Scotland, Culloden Battlefield and visitor centre is a must for anyone interested in history. Dolphin Discovery - See the world's most northerly population of Bottlenose Dolphins in the Moray Firth. An experience made all the more enjoyable by the stability and space of the Dolphin Discovery boat. Eastgrange - Many outdoor activities, pottery, restaurant and coffee shop. Kushi Adventures - Kushi Adventures is an outdoor adventure and training company offering courses and personalised adventures. Try out sailing, canoeing, gorge walking bushcraft and hill walking. 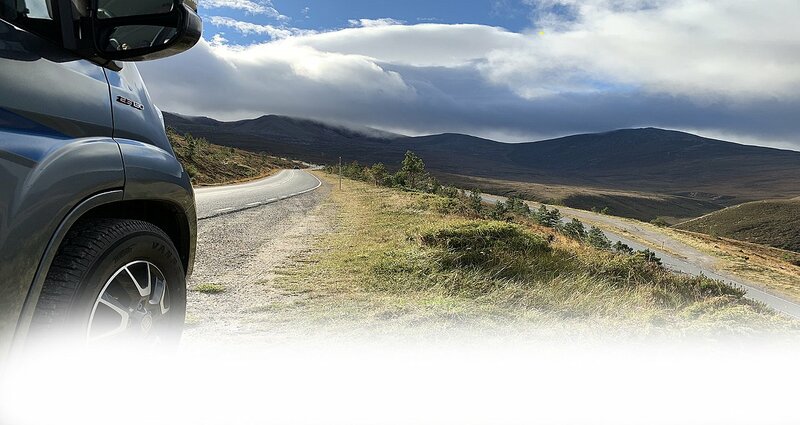 Ticket to Ride - Whether you are planning a cycle holiday or just a great day out, Ticket to ride are dedicated to giving you the quality bike hire and friendly advice you need to enjoy your trip - they will also deliver the bikes to our base before your hire so they are ready with your hire vehicle. 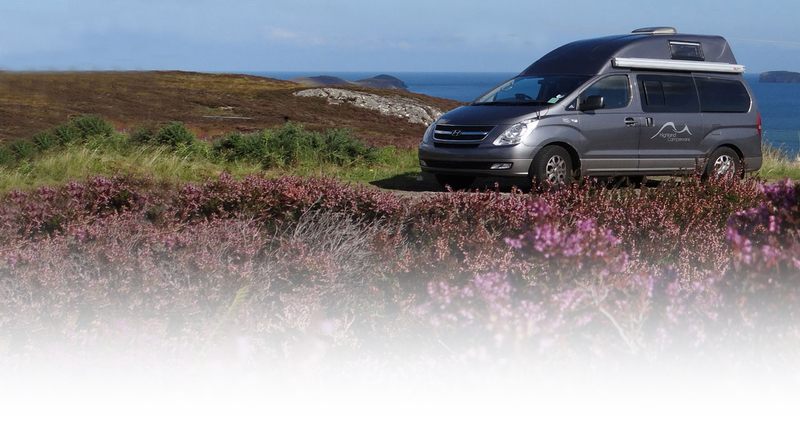 Highland Campervan staff were great - very helpful and friendly - super service. We did 300 miles up to John O' Groats and around East and West coasts. We loved the campervan - would now like our own. Thank you.